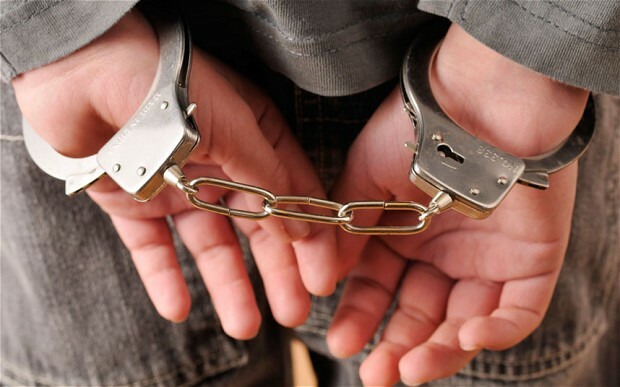 If you have been arrested in the State of Florida, then you have a criminal history record which is considered a matter of public record and easily searched unless the record is sealed or expunged. A criminal history record is created when a person is arrested and fingerprinted, includes the disposition of that arrest, whether it is a conviction, acquittal, dismissal of charges before trial, or other disposition. If you have been convicted of a criminal offense as an adult, it will be part of your criminal record forever and not eligible for sealing or expungement. If you have been charged with a criminal offense in Florida, your first call should be to an experienced criminal defense attorney who will protect your fundamental rights throughout the criminal justice process. Only a quality attorney can help you understand what you are up against and how to best defend you in this serious situation. 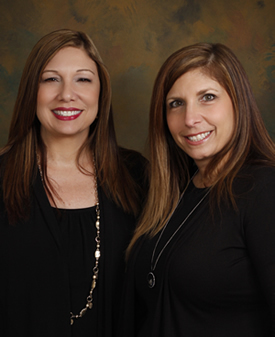 D’Lugo and DeFlora, Attorneys at Law are the right choice in Central Florida when charged with a criminal offense.